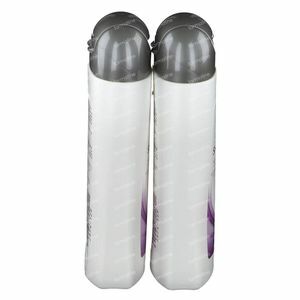 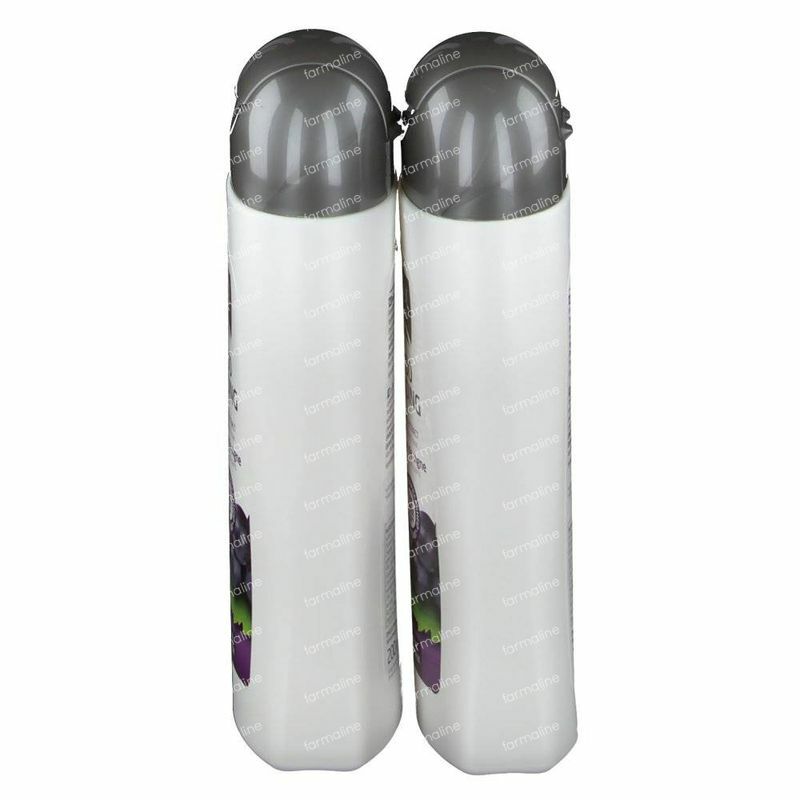 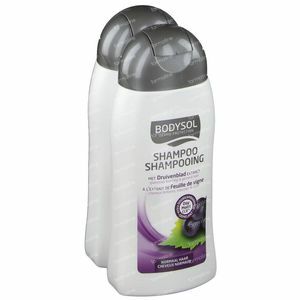 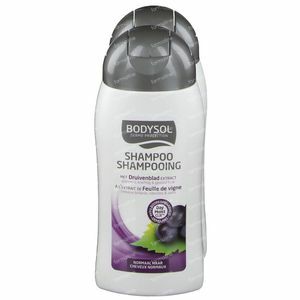 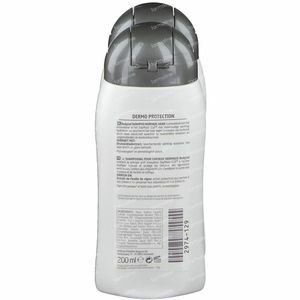 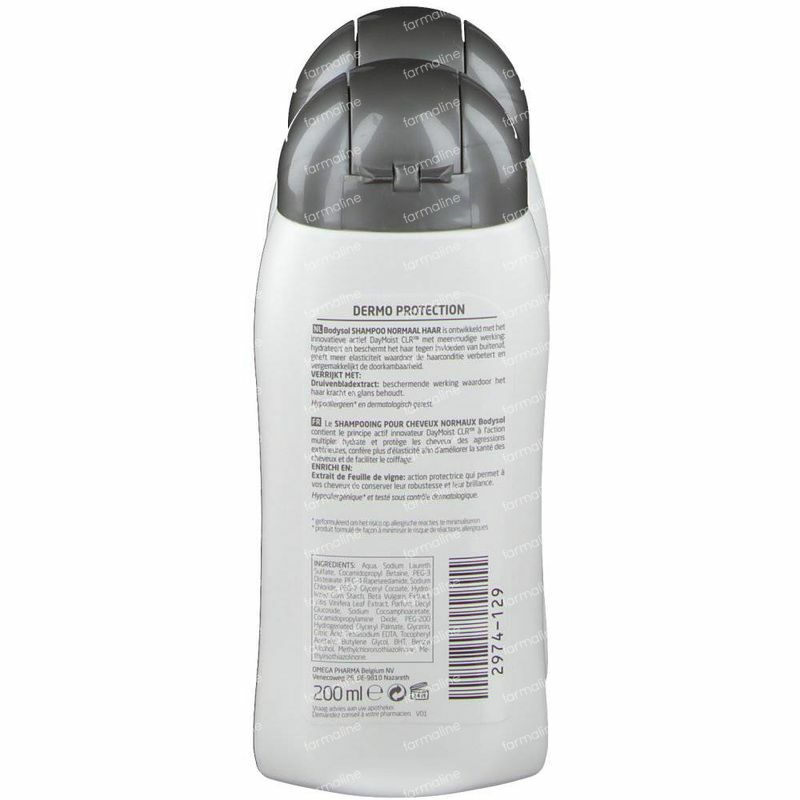 Bodysol Shampoo Normal Hair Promo Duopack Lowered Price 2x200 ml order online. Strong, skiny and healthy hair thanks to the natural plant extracts in Bodysol Normal Hair. 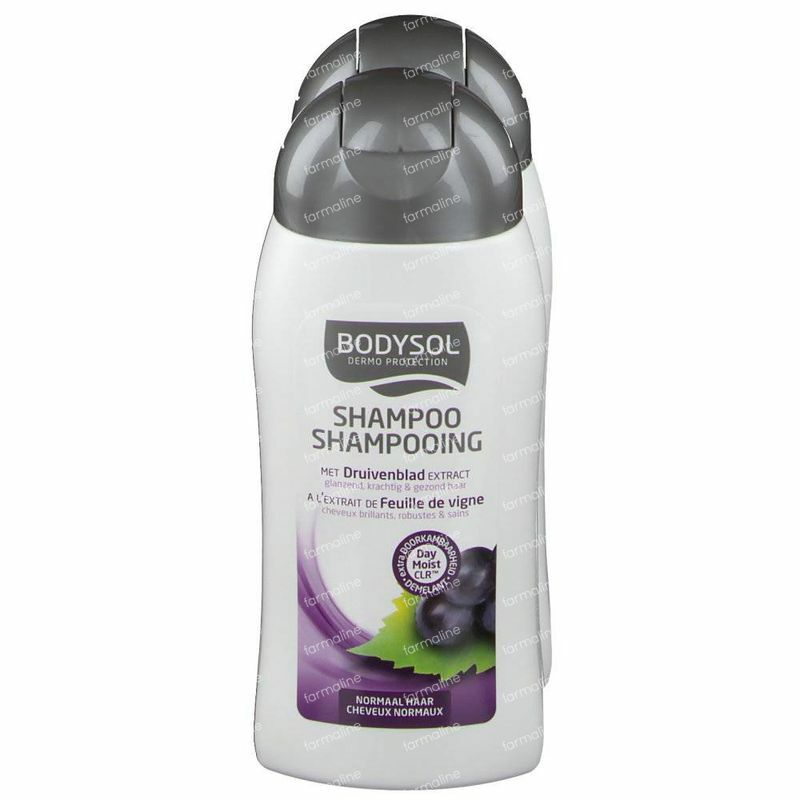 The extract of grape leaf and the unique DayMoist formula protect your hair. the color of your hair lasts longer.